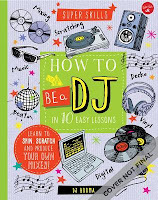 From recording your own mixes and producing a demo to developing your own style and identity, this guidebook takes you through all of the skills and knowledge needed to become a DJ. By breaking the subject down into the 10 key "super skills" you'll need, you will become familiar with everything in the DJ world. Starting off with the basics of equipment and software you'll need, the book then continues with mixing, scratching, and blending, and concludes with playing a live performance. 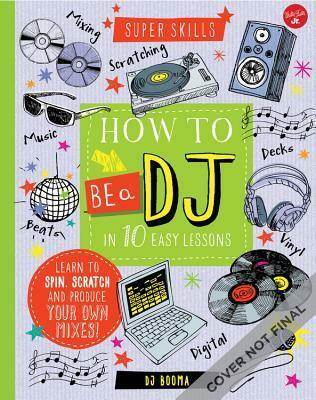 With easy-to-follow instructions, helpful tips, and colorful graphics, this is the perfect guide for every aspiring DJ!